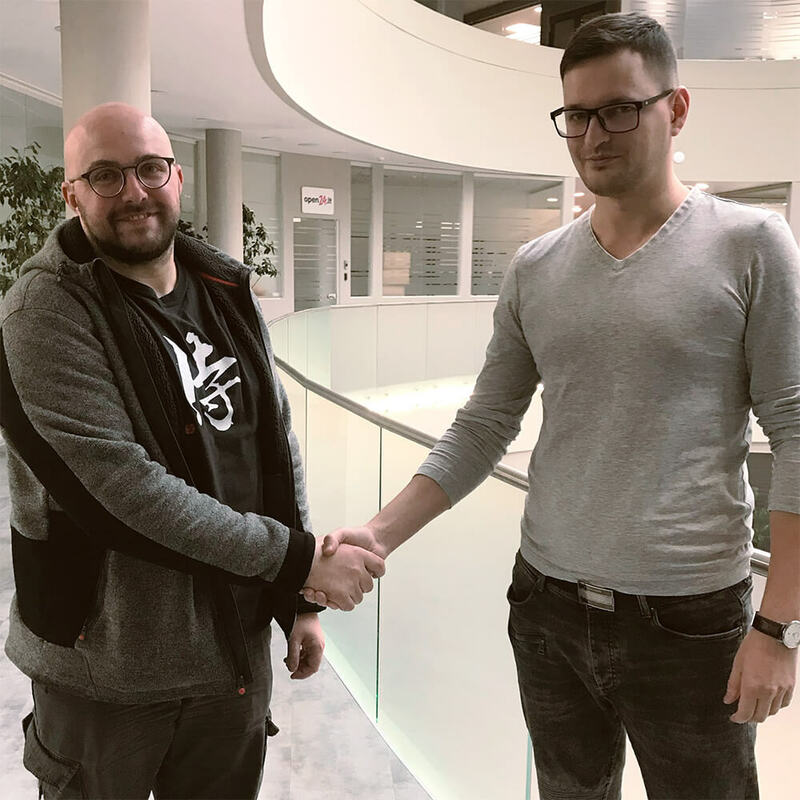 carVertical just signed a partnership deal with GPSWOX, provider of global GPS tracking solutions, to further advance in the development of IoT. The cooperation of two companies marks the commitment to enter the market of connected cars. 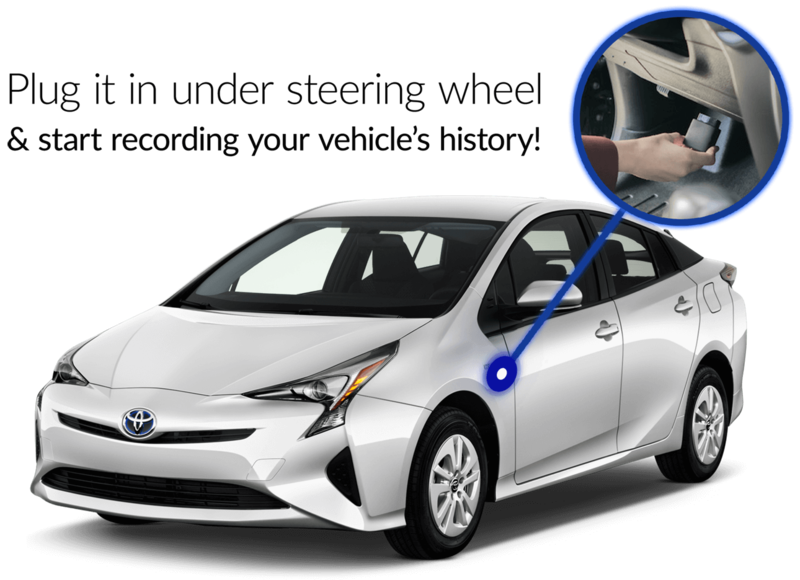 The technological solution would be applicable to almost all vehicles, both used and new, thus creating new possibilities for the owners of nearly 1 billion cars worldwide. Partnership with GPSWOX lets us save time and resources, because we will use its advanced software and won’t have to develop our own. 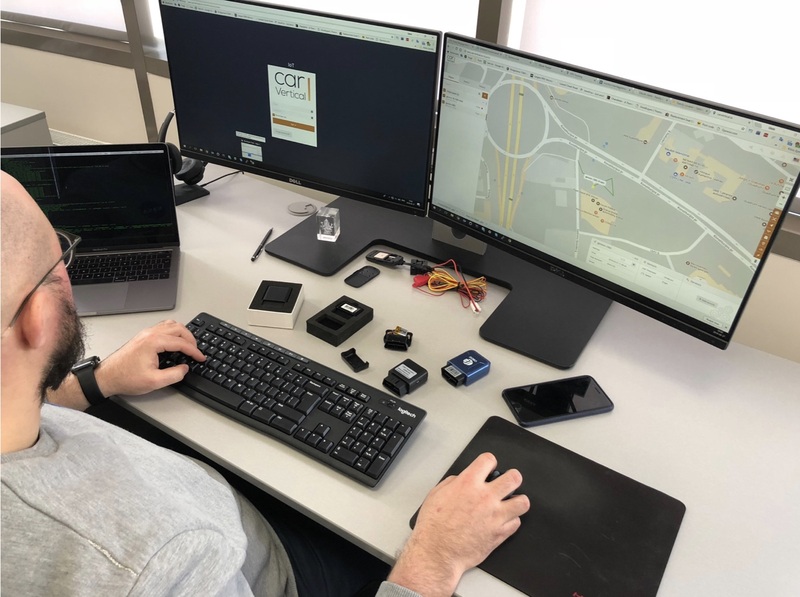 Therefore, carVertical team is now able to test various on-board diagnostics (OBD) trackers and to choose the best manufacturer in the market. 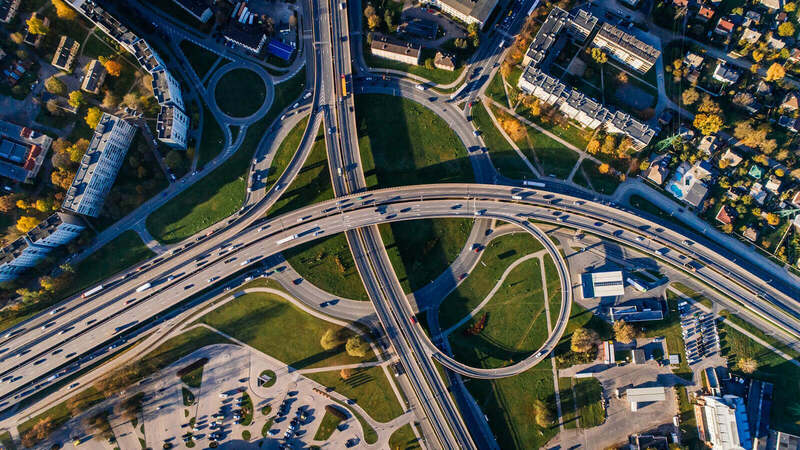 The idea behind “connected cars“ term is recording vehicle history in real time to carVertical registry and providing full control over the data it has collected. It is a unique approach in the market of vehicle history reports. However, all data is collected with deepest concern about consumer’s privacy protection: no GPS coordinates streaming to any services or other violation of your personal information. With carVertical, car owners will benefit from installation of OBD trackers on their vehicles in various ways. For instance, one of the core reasons for higher vehicle insurance price is the lack of correct and up-to-date information. Usually, insurers generalize data and base it on your age, gender, driving experience, location, etc. It means they charge you as if you were an average driver, despite you are not statistics. You can be the safest driver in the world, but you’ll still have to overpay, because some others are reckless. With carVertical, connected vehicles solve this problem by becoming “transparent“, i.e. providing the data of acceleration, braking, maintenance and similar. The assessment of each insurance case becomes individual and, often, less pricey. 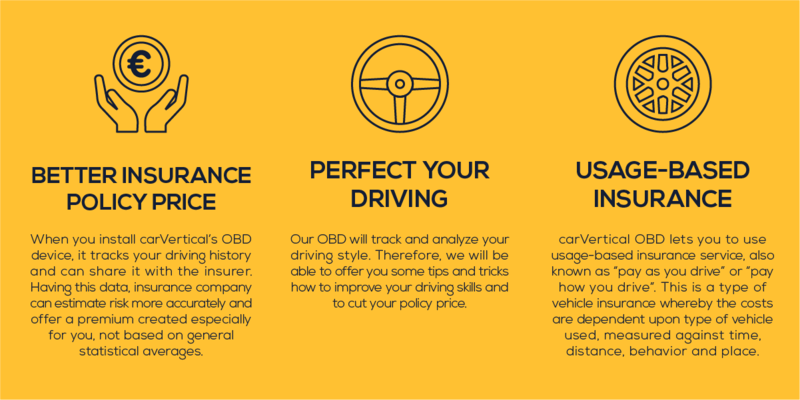 When you install carVertical’s OBD device, it tracks your driving history and can share it with the insurer. Having this data, insurance company can estimate risk more accurately and offer a premium created especially for you, not based on general statistical averages. carVertical is all about decentralization and giving power to consumers. You’re the one who must benefit the most from our services. Therefore, when you generate and share date with carVertical OBD tracker, you must earn not only respect from us. By claiming a vehicle at carVertical, you will register it as your property. This will make you the owner of any data related to that vehicle. You will receive cV tokens when this data will be used. carVertical OBD tracker will also work as carVertical token miner. Installed in your car, OBD device will generate and send real time information to our data farm for processing. In exchange, you will receive cV tokens as a reward. carVertical OBD tracker monitors your driving style and provides this data with insurance company. Therefore, insurer can offer you up to 1/3 smaller prices or specialized products. With carVertical OBD tracker installed, your car will always be connected to carVertical’s network. Therefore, you’ll always have most accurate information about your car, including real-time GPS data. This will let you to know if it’s still where you left it or find it in the biggest parking lot in the world. We will store all the data about your car, including gathered with OBD device and data from 3rd parties, on our servers. Blockchain will confirm its reliability. So, you’ll have a complete and trusted your car’s biography and will be able to use it in various ways, for example for selling your vehicle when the time comes. 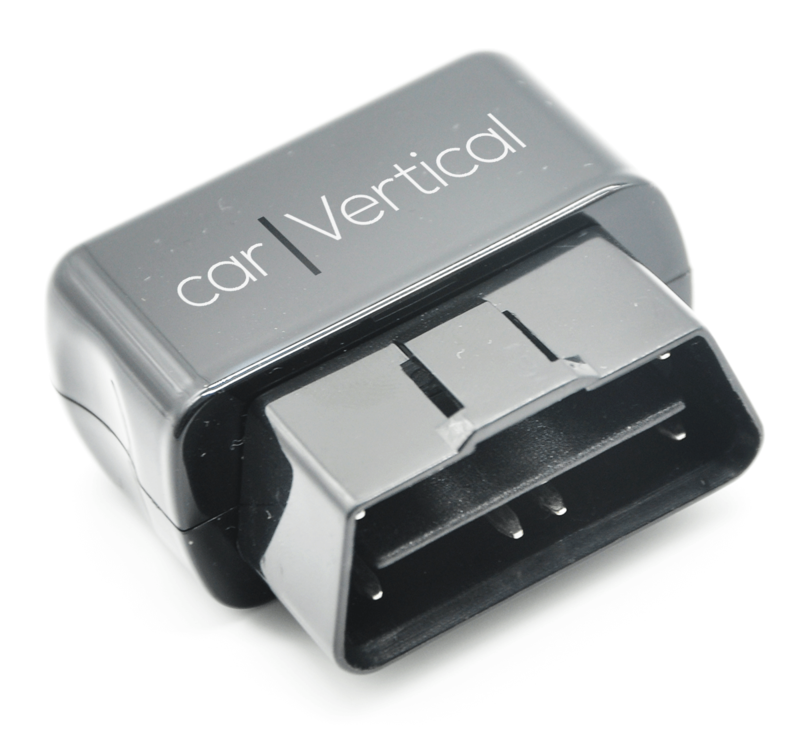 carVertical OBD device will also track your car’s “health“ and monitor performance errors. It’s like permanent up-to-date diagnostics without going to car services. Therefore, you can always feel safe when starting an engine. carVertical analyzes your driving style and car usage. Therefore, it can advise you how to reduce fuel consumption or vehicle depreciation. What is more, collected data also lets us to offer services and discounts that are most relevant for you, for example, refueling, washing or more specific maintenance. carVertical will develop open APIs and mobile SDKs which will help to integrate connected car data into new and existing 3rd party applications. The issue with connected cars is that IoT devices are costly to setup, and data is controlled by a third party. As great as such devices are - you cannot achieve proper market penetration and clarity in these conditions. In partnership with GPSWOX, carVertical is working on a device which would be cheap, private and secure. It will not stream GPS coordinates to any servers, but will use location data internally as a virtual odometer. At the moment we are testing various OBD trackers. GPSWOX is a modern company, which has experience working pretty much with every OBD tracker in industry. Their knowledge of underlying software and protocols is a priceless asset. We will keep you updated on the latest IoT news, as new cooperations and solutions are on the way! Do not forget to subscribe to carVertical social network channels and carVertical newsletter to stay tuned.